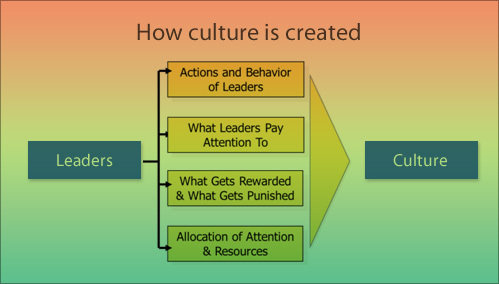 All organizations have two cultures. One is the public-facing culture. This is the culture embodied by all the organization’s external communications, the motivational mantras plastered everywhere throughout their brick-and-mortar structures, and the one they present to potential customers and employees. 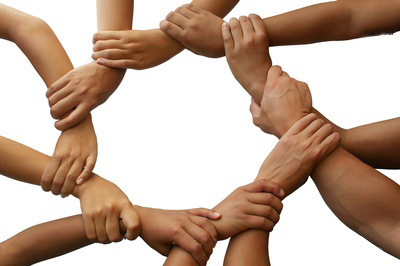 Team-building consists of four distinct steps: recruiting, interviewing, assessing, and hiring. A flawed approach in any one of these steps will, at the least, severely derail the process, and, at the worst, stop it altogether. Modern team-building has become an increasingly-frustrating, long and drawn out, and very unsatisfying process for both organizations and potential team members. Much of this is because of the lack of quintessential leadership guiding the process. If your organization is having difficulty building the right teams and building great teams – which delays new project initiatives, on-going projects advancement, and, ultimately, has a negative effect on customers (existing and new) and profits – then this post will show you why. By showing you how quintessential leaders build teams, this post will also guide you in addressing the issues and flaws in the process that are holding your organization back from fulfilling its mission statement, from growing, from being successful, and from being more profitable. The recruiting phase of team-building is the critical part of the team-building process. If this is not done well or effectively, then the rest of the steps – interviewing, assessing, and hiring – won’t matter. And yet, most of the time, very little, if any, quality attention and investment is given to this step. As a result, this is where the biggest bottlenecks occur and where the process tends to crash and burn. The role of potential team member additions is fuzzy. This is usually because the person who is responsible for leadership of the team is not clear on exactly what they want, but they want it now. As a result, they create a vague and general position description that 90% of potential team members meet the criteria for, resulting in an overwhelming number of potential team members who aren’t a match for the actual position. The role of potential team member additions is burdensomely skill-heavy and skill-specific. This is usually because the person who is responsible for the leadership of the team has created a rigid, unrealistic box that potential team members are expected to fit immediately and 100% into on Day 1 if they are added to the team. As a result, no potential team members possess all the skills and the proficiency levels specified, so no potential team members are a match for the position. The role of potential team member additions is inaccurately named. This is usually because either the person responsible for the leadership of the team has not defined the role in their own mind precisely enough or because the organization has a very lateral structure where functions and roles are not the same thing, but they look like the same thing on paper. As a result, potential team members who are “overqualified” apply. And, unfortunately, these potential team members intimidate the team leaders because of their experience and expertise. So, only from the team leaders’ standpoint, these potential team members are not considered a match. 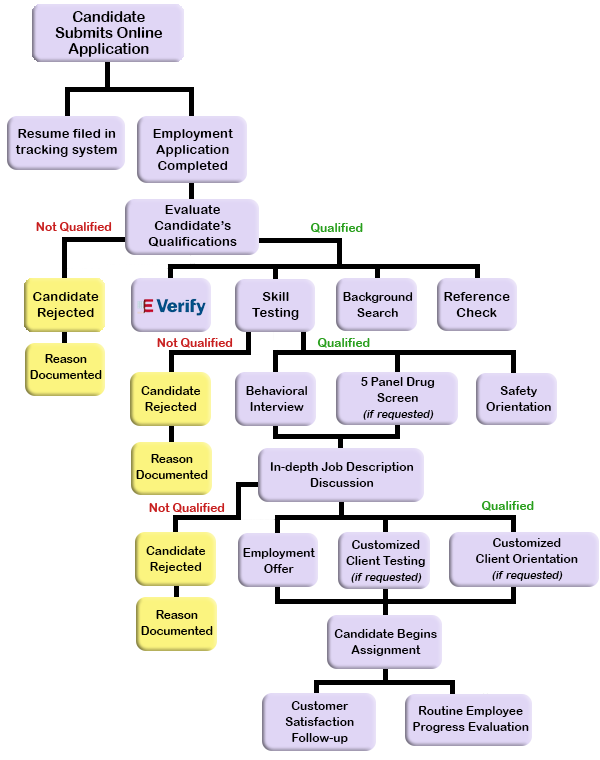 Potential team members are being vetted and eliminated through an automated human resources database system (designed by human resources departments and database administrators with no first-hand knowledge or understand of what job-specific complexities are involved with successfully adding a member to the team) with a limited and general keyword set. In other words, there is no human interaction in the initial phase of the recruiting process. The person responsible for leading the team doesn’t get a good and diverse choice of potential team members and potential team members who would be an excellent match get eliminated by an flawed automated process. Potential team members are being vetted by outsourced and offshore recruiters who barely understand and can communicate in the native language of the organization and the potential team members. As a result, the recruiters don’t really understand the requirements of the role, so they contact potential team members who most likely are not a match. For those potential team members, the interaction – always phone – is a nightmare because of the communication issues. Even if there is a possible match, potential team members will pass on it because they’re not going to agree to anything they can’t comprehend, language-wise. 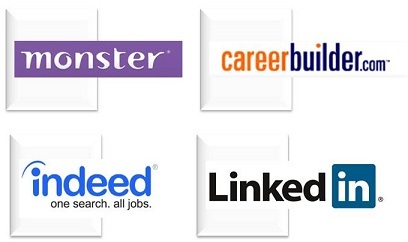 Organization recruiters either don’t understand or simply mismatch skill sets repeatedly. 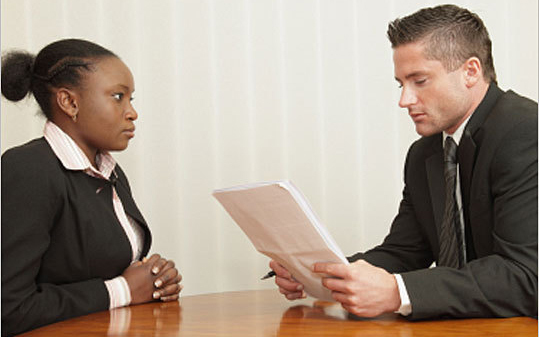 Organizations using domestic top-tier recruiting agencies – who have met with and know the potential team members they have available to offer – don’t give the recruiters enough concrete information about the role and the kind of potential team members they are looking for to enable the recruiters to do a good initial vetting job for them. As a result, recruiters reach out to potential team members who seem to meet the criteria given and being the process of setting the potential team member up with the person responsible for leading the team in the organization. This can go through several steps between the recruiter and the potential team member toward an interview and then suddenly stop because the organization hiring, or the team leader, or both realize they didn’t nail the role down concretely enough for the potential team members the recruiter is presenting them with. This is frustrating and a time-waster for both the recruiter and the potential team member (who may be putting other things on hold because this position is a good match) and it’s a time-waster for the organization that is hiring. Quintessential leaders understand that recruiting is the crucial step in the team-building process. Therefore, this is the step they spend quality time on. They first accurately and completely define the role they want to fill on their team. This is a skill that requires visualizing a human being in that role, not just things that are needed because nobody on the team has them or can do them. The definition should be big-picture, with the areas of responsibility framed out in the role’s description. Quintessential leaders then identify the core competencies that the role requires. This part of the recruiting step looks at experience, not in terms of specific applications, but in terms of what areas potential team members need to have experience, knowledge, and understanding in to successfully fill the identified role. It also specifies the level (entry, intermediate, advanced, or expert) of experience, knowledge, and understanding that potential team members need to have to be a successful addition to the team. Core competencies are also identified and framed out in terms of the big picture. At this point in the recruiting process, quintessential leaders have a very good idea of what they need in a potential team member, but because there are too many intangible things like personality, temperament, culture of the team/organization that also factor into who the successful candidate will be, quintessential leaders bypass the automated vetting systems because they realize they may lose great potential team members just because their resumes don’t exactly match the database keywords. Although some quintessential leaders may use top-tier recruiting agencies (with specific instructions on the type of candidates they’re looking for), the majority of quintessential leaders usually do the actual dirty work – reading resumes and cover letters to select potential candidates – of recruiting themselves. 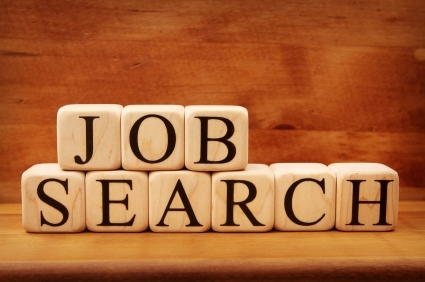 The reason is that cover letters and resumes can tell them a lot about potential candidates that they won’t be able to find out any other way other than a face-to-face interview. Because quintessential leaders are big-picture people, they have an uncanny ability to connect disparate dots that may not look like they are related, but actually are. By using this ability with actual cover letters and resumes, they will be able to identify, far more accurately than anyone or anything else, which candidates will be the best fit for the team. Quintessential leaders also understand intangibles about people, and cover letters and resumes will often reveal those. These intangibles include transferable skills (skills developed or learned in one industry, type of organization, or even life experience that can be used in other industries and types of organizations), skills that can be taught and learned, and intuitive or innate skills. These round out the big-picture snapshot of each potential team member. Quintessential leaders now have a finite set of potential team members that they have personally identified as good fits for their teams to make initial contact with as the recruiting step transitions into the interviewing step of team-building. And once the recruiting step is done, the rest of the team-building process is comparatively easy. It’s unfortunate that most organizations and leaders of teams would rather expend the majority of their effort on the back end of the team-building process (which includes the termination process when poorly-chosen team members don’t work out), continually sacrificing productivity, success, and profitability as a result, instead of on the front end where it matters most. If you’re unhappily employed, underemployed, or unemployed, this post is for you. No, it won’t lead to real change unless the people listed in the next paragraph read it, understand it, and choose to become quintessential leaders in this area (my hope), but it will explain what’s happening now and hopefully it will spur you to think creatively about how to present yourself to organizations as a prospective team member. Likewise, if you’re in talent acquisition in a human resources department or you’re in a leadership position with decision-making responsibility for building a team or teams, this post is also for you. My hope is that you take it to heart and make the changes necessary to build new teams and add to existing teams. As I’ve said often, quintessential leaders think outside of the box in every area of life. In addition, they are big-picture thinkers. Because of that, they approach building their teams from a completely different perspective than unquintessential leaders.